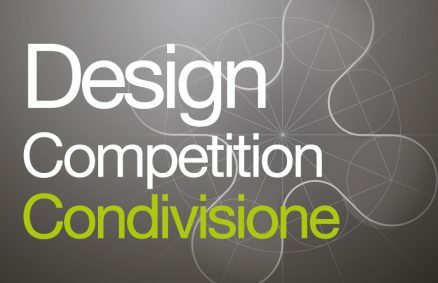 New product design contest on Desall.com: Falmec and Desall invite you to search for new product solutions. Participation in the contest is free and open to all creatives (of equal or greater age to the 18 years). 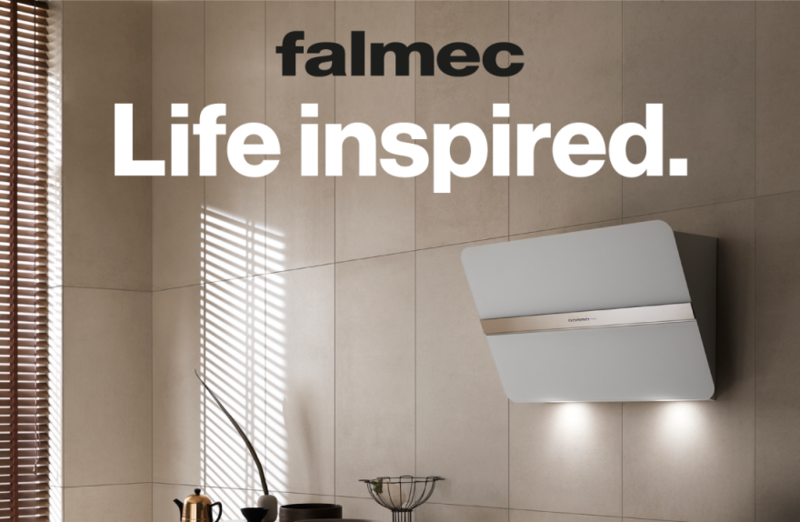 Founded in 1981 as a small artisan company, Falmec has succeeded in establishing itself on the Italian and international market as an excellence of Made in Italy in the field of extractor hoods. 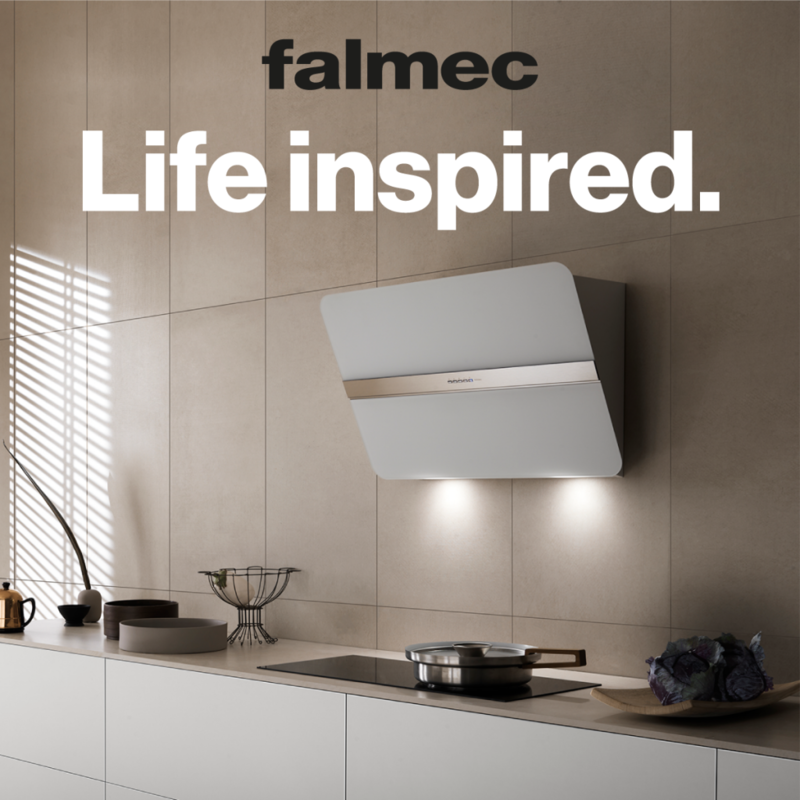 Always attentive to technological research and refined design, the company has recently presented innovative solutions in cooking and air treatment even outside the kitchen context, taking advantage of the experience gained over the years in the range hood sector. 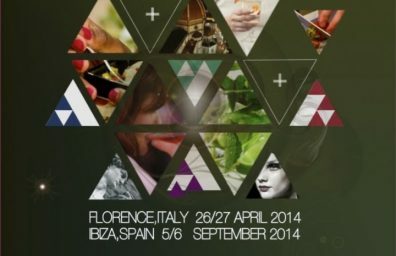 Desall.com is an open innovation platform dedicated to the world of design and innovation, which offers companies a participatory development tool that involves an international community from all over the world in the creative process. 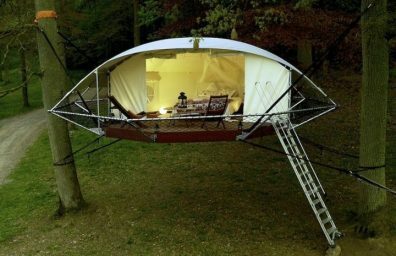 Today Desall.com counts more than 100000 creatives from over 210 countries and has activated collaborations with international brands including Luxottica, Whirlpool, Electrolux, ALESSI, Enel, Leroy Merlin, KINDER, Barilla, illy, Chicco, Mondadori and many others. Thanks to the contamination between different cultural backgrounds and different creative sectors, the Desall community is able to provide high-value design solutions for each stage of product development required by the client company, from the concept to the product design, from naming to packaging.